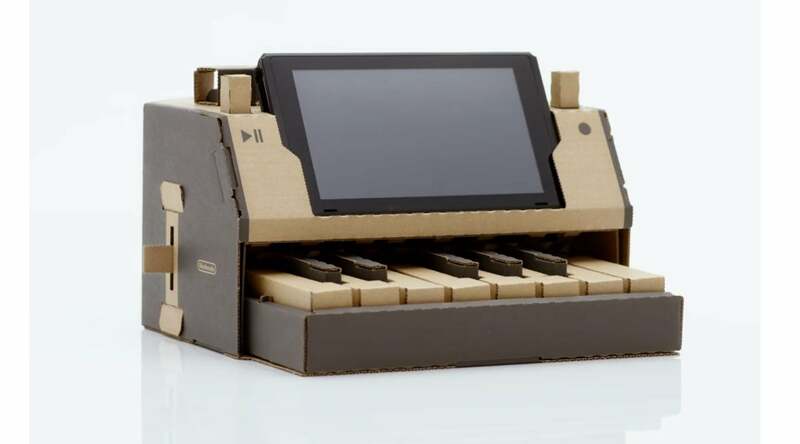 Nintendo's upcoming Labo series of games is novel in more ways than one: the DIY cardboard construction kits are filled with accessories like fishing rods, pianos, and even a robot-controlling, pulley-powered backpack, paired with games compatible with Nintendo's portable Switch console. The low-tech hardware paired with the modular Switch and its tiny Joy-Con controllers make for a pretty innovative way to interact with your console. 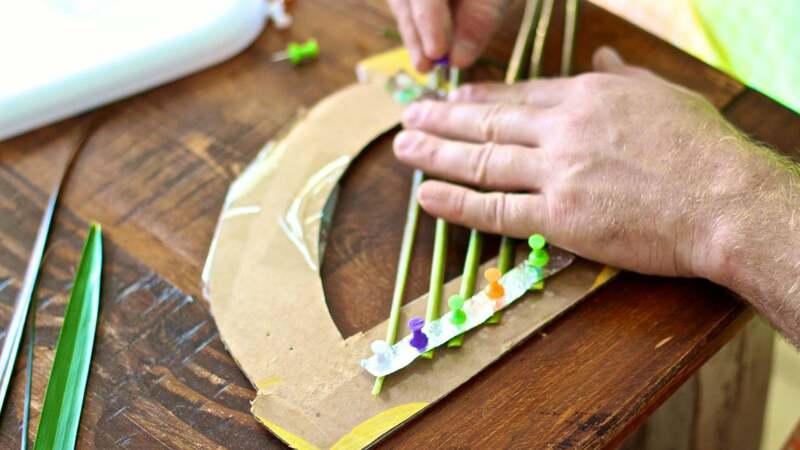 It will be out in April, but if your kid is itching to get their little fingers on some high tech toys now, there are already some maker-friendly products designed to get their creative juices flowing. With the code they write, maybe they will even create something more substantial than a controller made of cardboard. If you're looking to learn a little something while you assemble your next plaything, try building Kano's Computer Kit. Essentially, it's a computer your kid builds themselves. 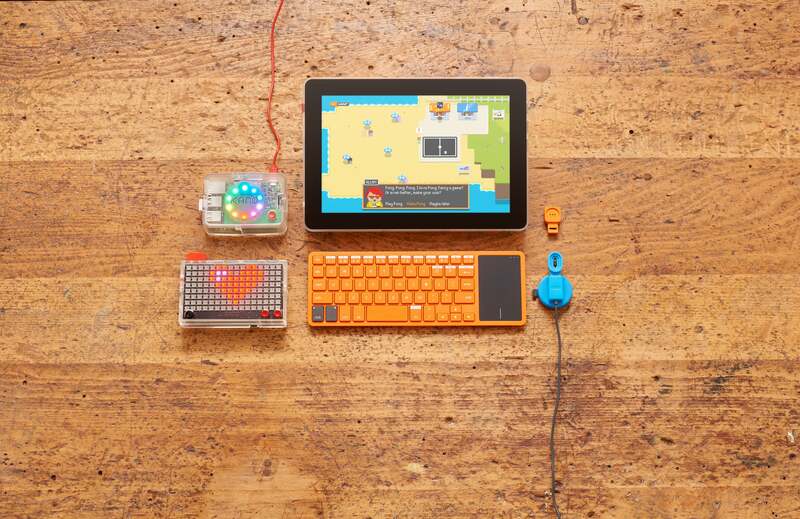 It runs on a Raspberry Pi and is powered by a version of Linux called Kano OS designed to teach basic programming skills to children using interactive stories and games. There are also coding challenges that allow your budding programmer to create works of art or music using code, among other activities. There are dozens of additional apps you can add to your Kano Computer Kit, including Wikipedia, YouTube, and Google's suite of productivity apps. If you want to expand what you can do with your Kano Computer Kit, the company sells add-ons like motion sensors and an low-resolution LED grid you can use to program different visual effects. Don't want to blow $300 on a Kano Computer Kit? You can always install Kano OS on your Windows or Mac device and play it there, but where's the fun in that? 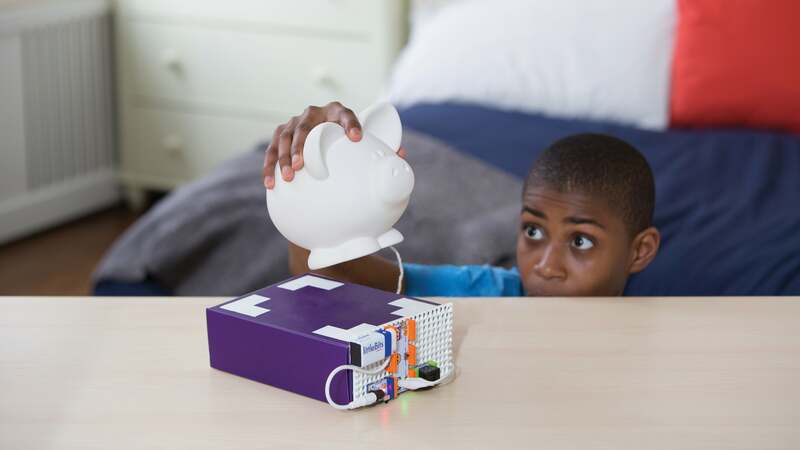 If your kid is into making things with a little more pomp, pageantry, and , the hardware-focused Littlebits series of sensors, switches, lights, and other components necessary to build your own games, compose your own music, or do whatever else you can think of thanks to the Arduino micro-controller powering the entire setup. Kids can learn how to program using the drag-and-drop programming language Scratch (also present in Kano's Computer Kit). 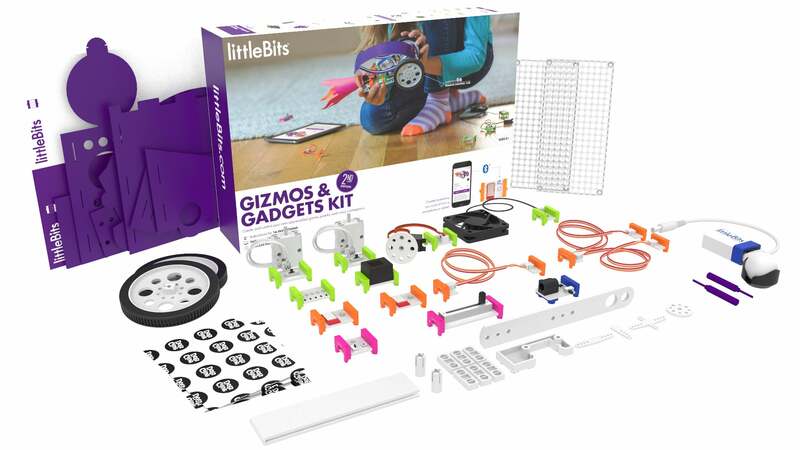 You can purchase different Littlebits kits designed for different activities (there are kits centred on coding, music creation, or smart home control) and combine them to make, well, whatever you can think of. Using wires with banana clips, a controller-shaped circuit board, whatever conductive material you can find, and some imagination, you can turn anything into a touch-friendly gamepad. The Makey Makey kit plugs into your computer and lets you turn any conductive material (a banana, your body, that potted plant, your graphite drawing) into a controller mechanism. You can pair your custom controls with apps from Makey Makey, and even with Littlebits if you have the proper Makey Makey connector.